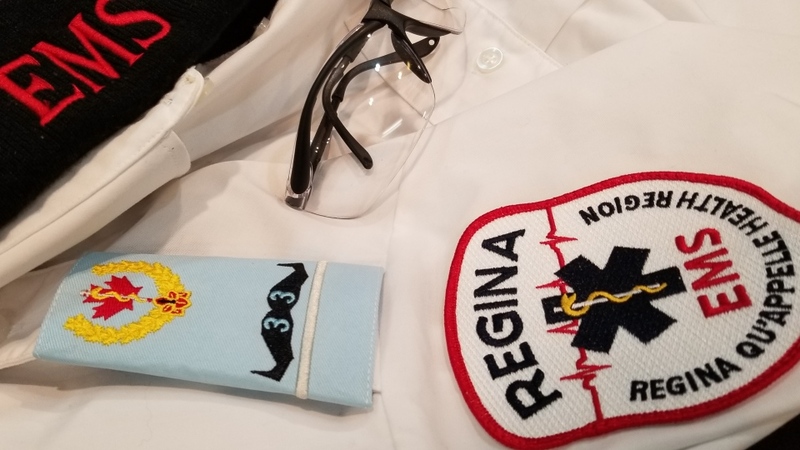 A group of Regina paramedics are using the month of November, and the popular Movember fundraiser, to honour and raise awareness for a fallen member of their team. In August, paramedics in the Queen City mourned the loss of their colleague Robbie Curtis, who took his own life. So for the month of November, some paramedics will be wearing a special Movember epaulette on their shoulders to honour Curtis. “He was a big advocate of EMS and he loved his profession and everything that he did around it and for us. He wore his uniform like a badge of honour, and for us, we get to wear these on our shoulders like a badge of honour,” said Steven Fairbairn, a fellow paramedic. For the past few years, these paramedics have worked together to fundraise for the cause. But this year, they are working together to start a conversation about mental wellbeing. “The last couple months, we've had a couple new driving forces on why each individual is doing something, but now this is definitely something that is more of a team thing," said Isiah Dawson, another paramedic. In a statement to CTV News Curtis' sister, Candace Curle, was thrilled to hear about the epoulettes. "We are so touched that they continue to remember and honour Robbie in these special ways. It is a beautiful tribute to his service and the lives he saved," she said. Although Movember is most commonly associated with raising money for men’s cancers, they actually focus on men’s health as whole including mental health. “We know that three out of four suicides are committed by men and Movember seeks to change that through our messaging of mental health and prevention,” said Adam Kletchko, the Chair of Movember Regina. The Movember Foundation has raise money for 1,200 men’s health projects worldwide, and nearly 300 in Canada. “The money raised in Canada stays in Canada. 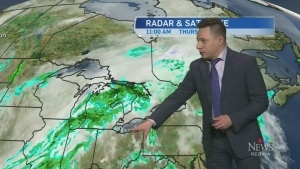 So Movember will actually seek out to see what is the best research that the funds can go towards and the programs that are in the most need of funding or will reach the most people,” said Kletchko. 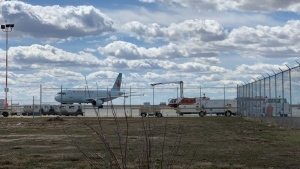 An Air Canada flight travelling from Vancouver to Winnipeg was forced to land in Regina due to an emergency on Thursday afternoon.